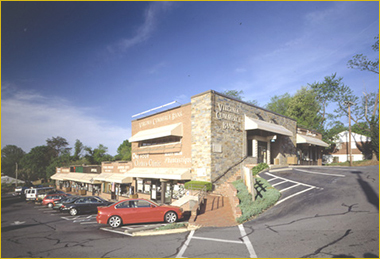 Williamsburg Shopping Center is located at the intersection of North Sycamore Street and Williamsburg Boulevard. We are a collection of fourteen shops that are At Your Convenience. Many of our businesses have been in continuous operation for decades. In fact, Lloyd Woody was honored several years back for having worked at this center as a barber for over fifty years. Under separate ownership are additional shops that include a CVS. We strive to provide a one-stop shopping experience for the sometimes harried residents of North Arlington. We are the place where you can do your banking, pick up your dry cleaning, and either pick up a dinner ready to eat or perhaps pick up a few missing ingredients at the Seven-Eleven. Please let us know if ever your shopping experience is less than stellar. We will communicate any concerns you might have to the owners or, as appropriate, our merchants.